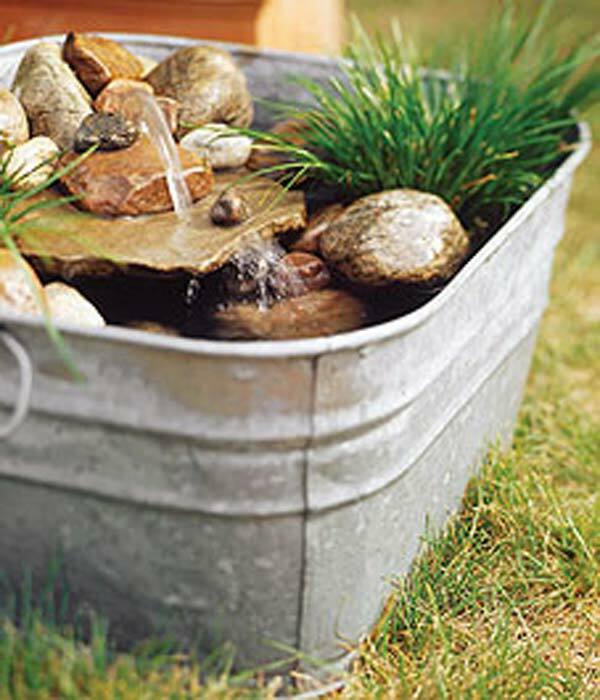 Are all the old galvanized tubs or buckets in your home threw out by you? 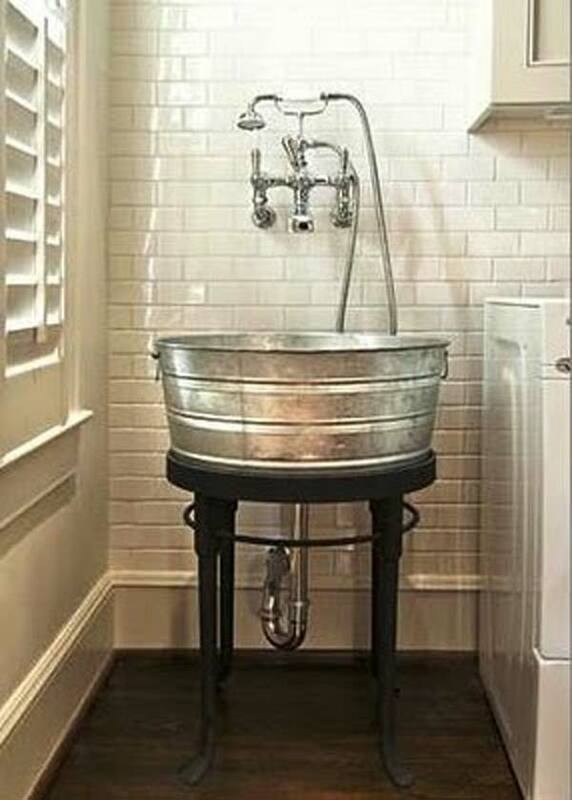 Maybe you need to be calm. 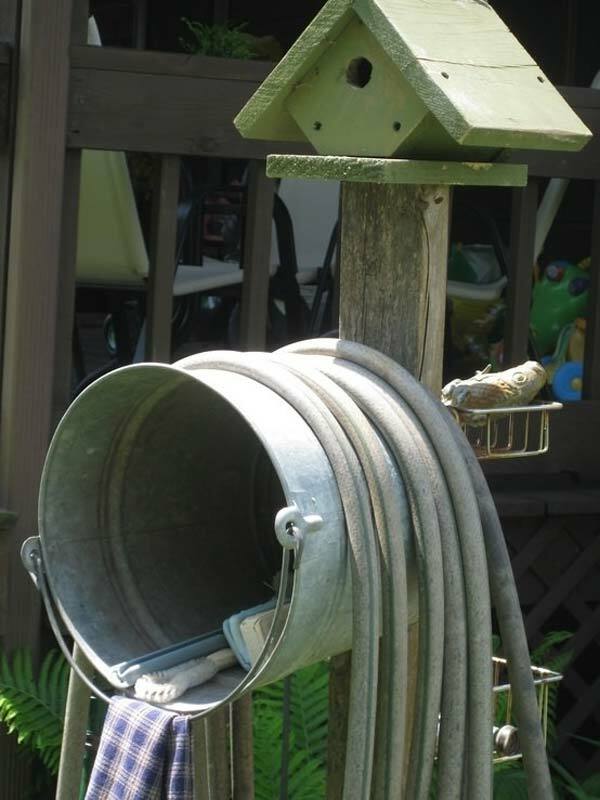 These old guys are not useless at all. 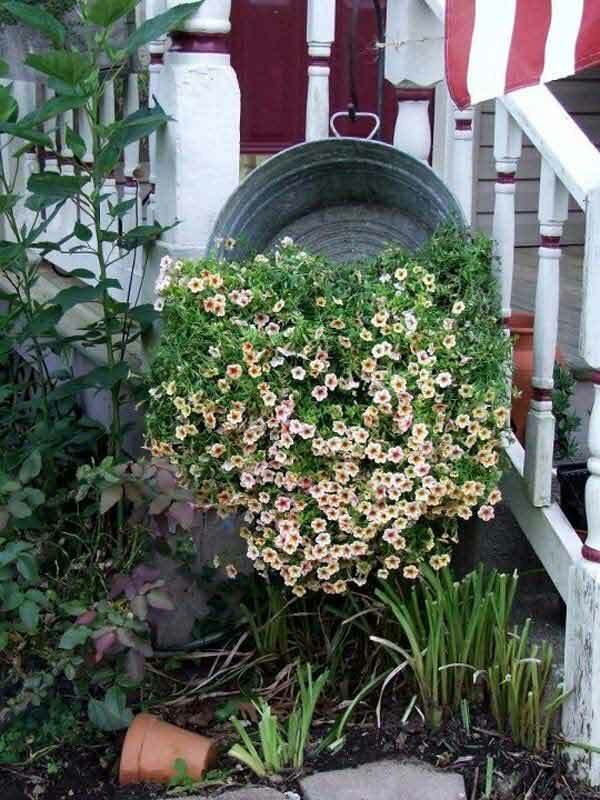 In fact, they can be re-purposed and have their second spring. 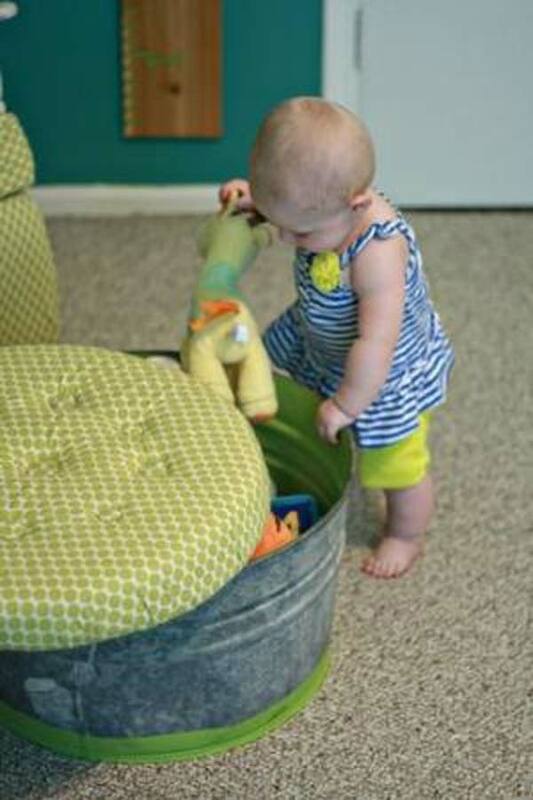 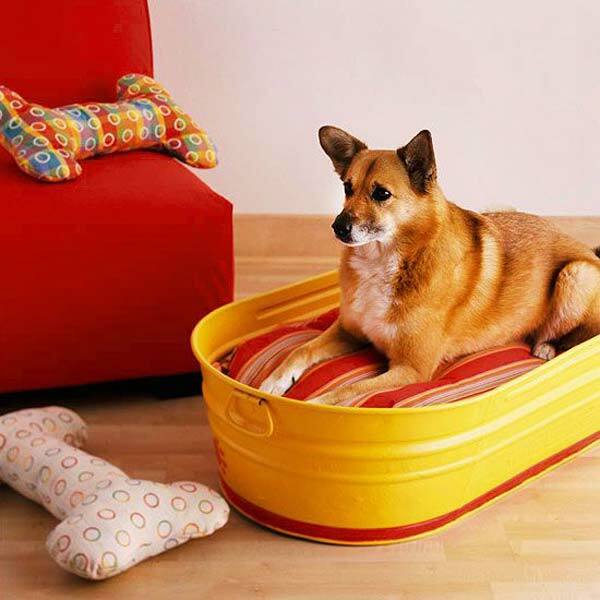 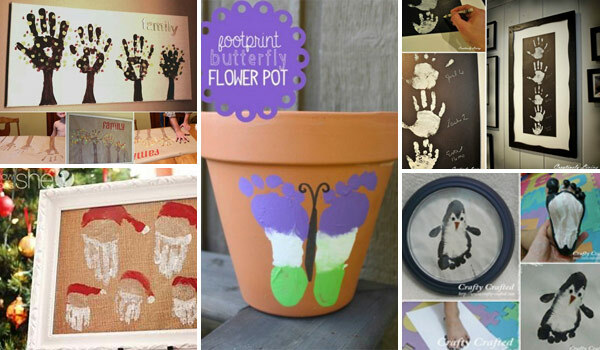 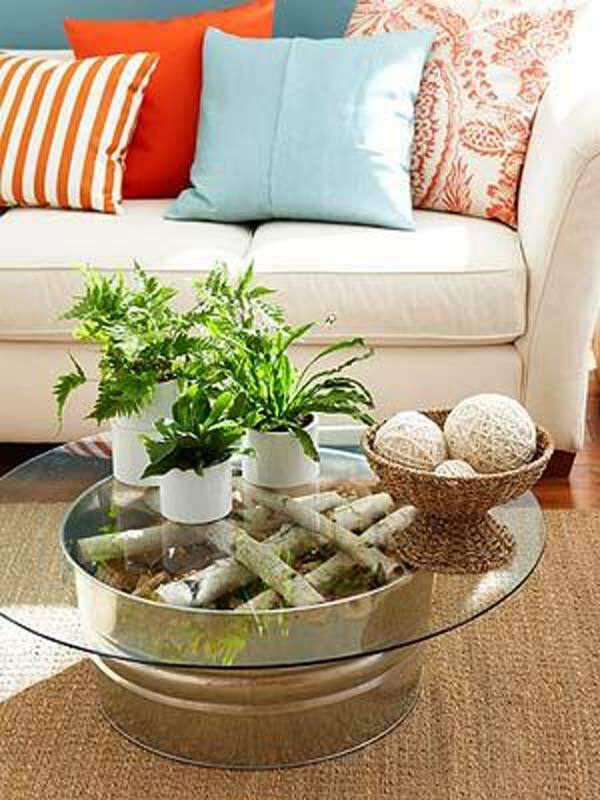 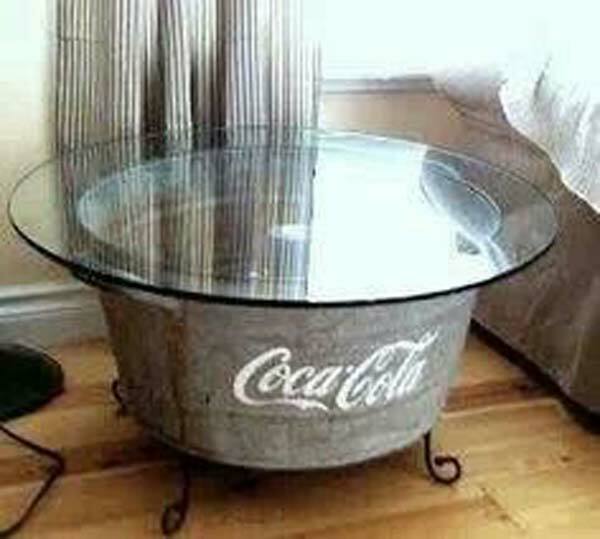 Reusing and re-purposing old stuff can add some fun to your life and it is environmentally friendly. 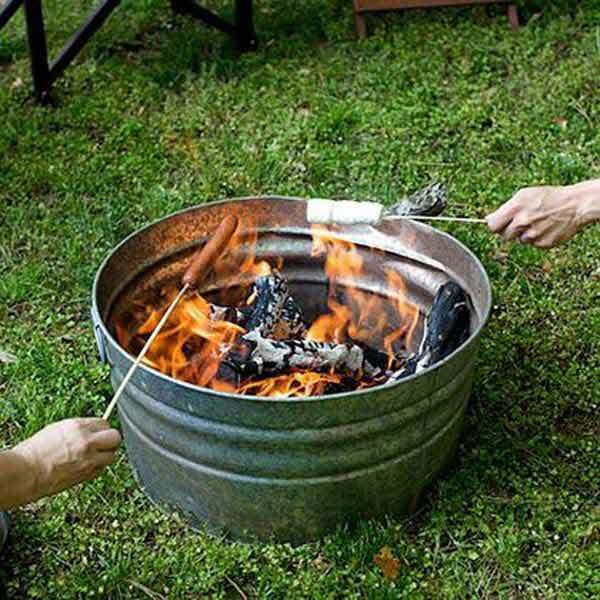 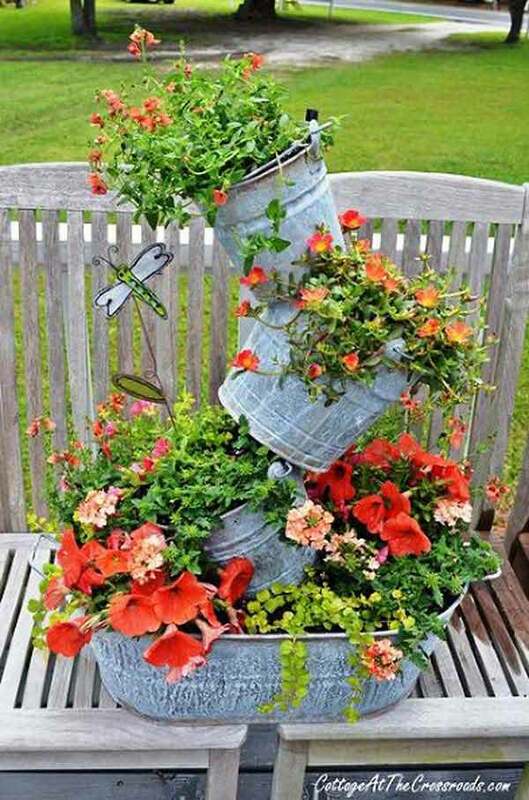 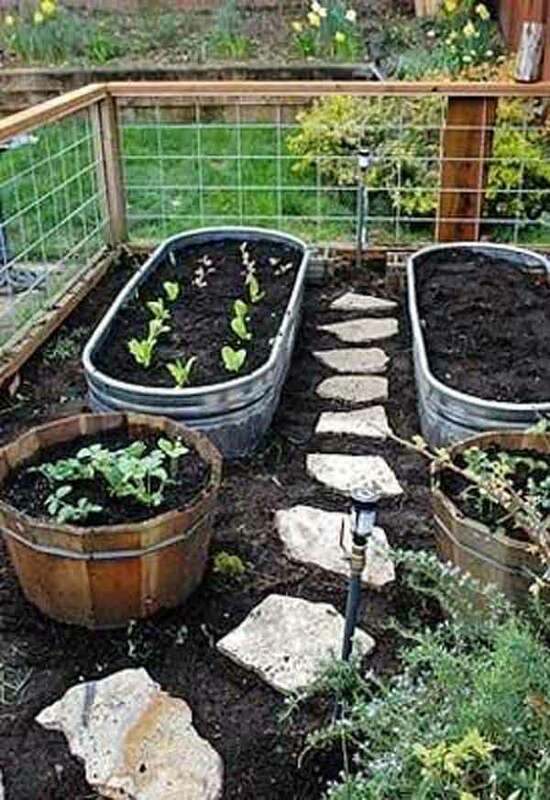 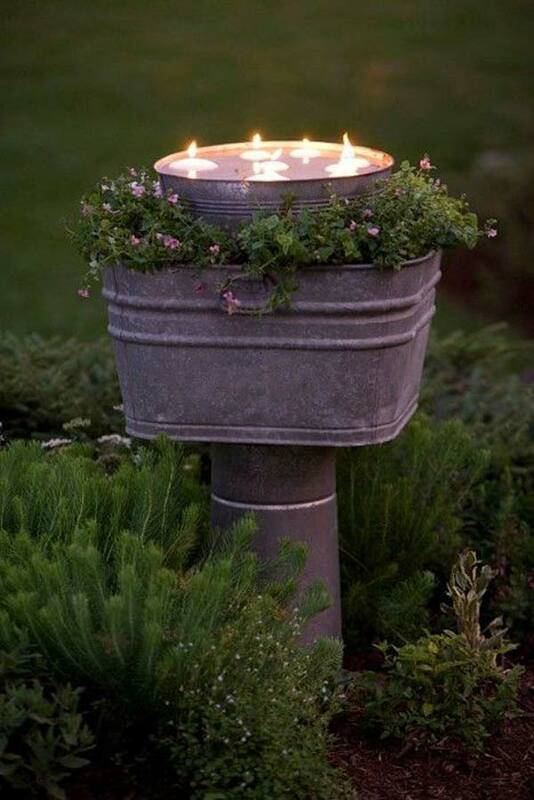 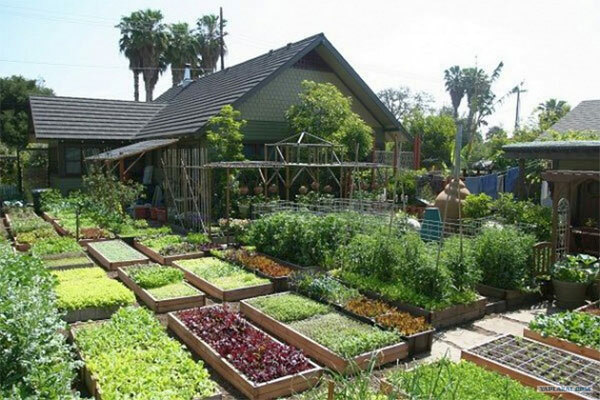 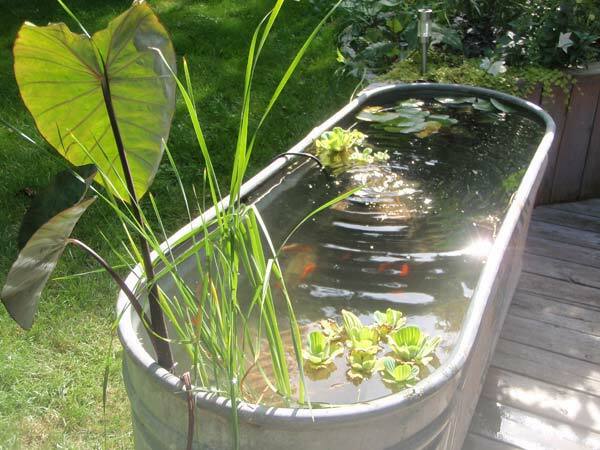 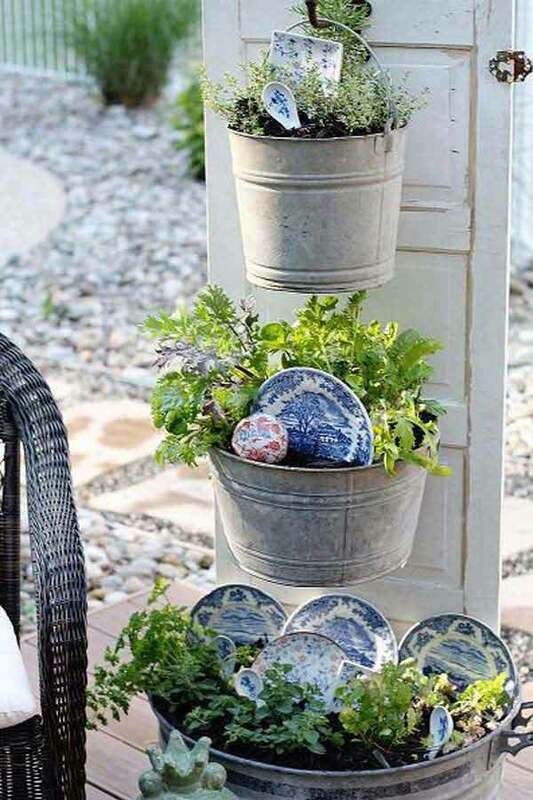 For example, with some changes, an old galvanized bucket or tub can become a fresh and creative garden planter. 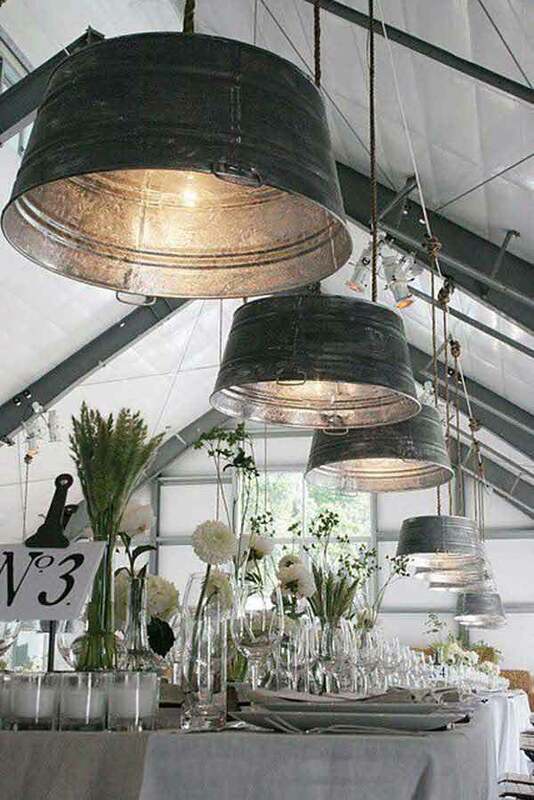 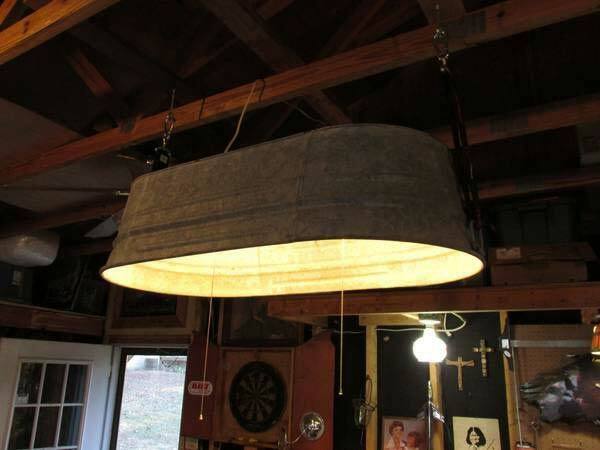 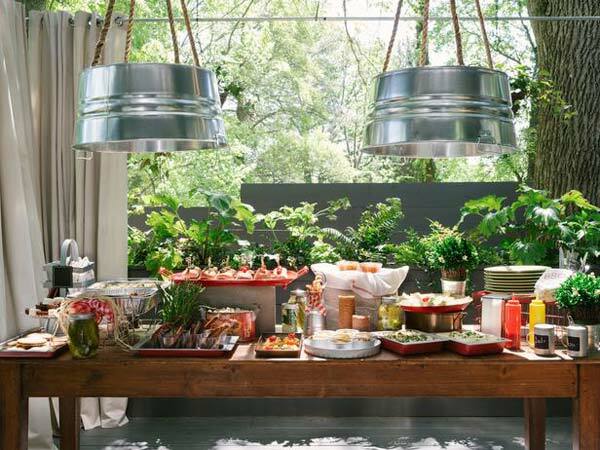 And a pendant light made from galvanized buckets would become a focal point of your home. 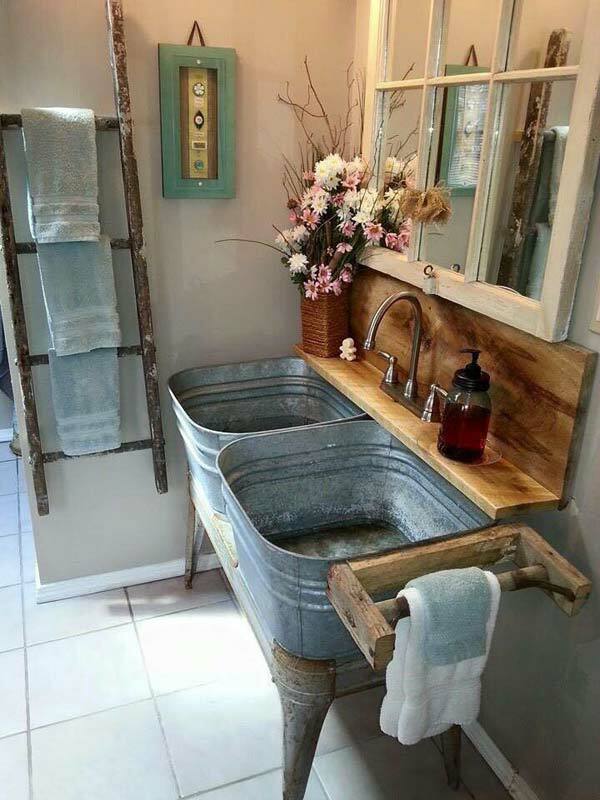 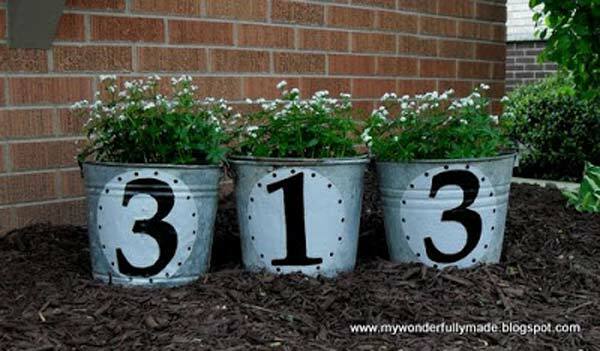 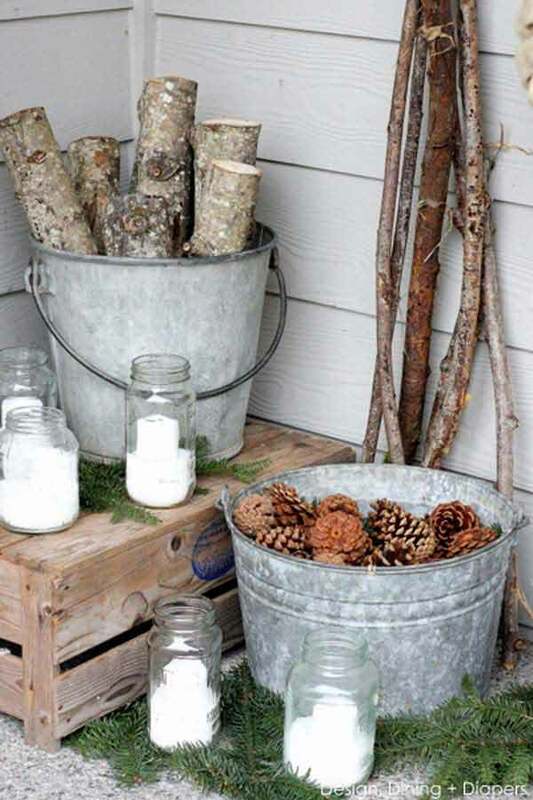 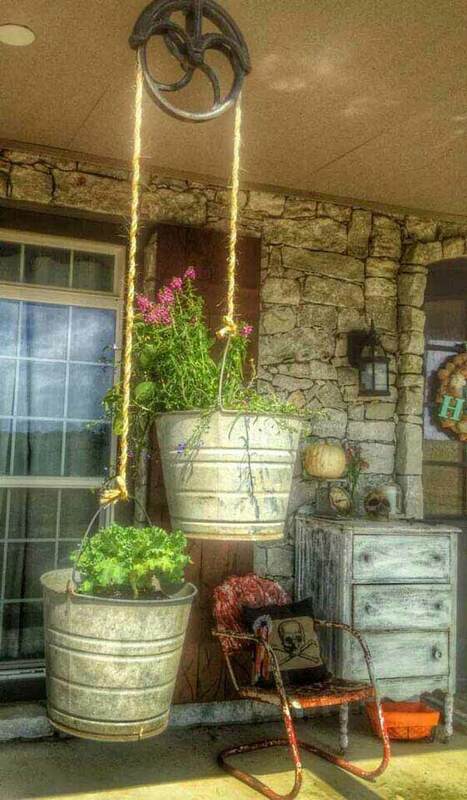 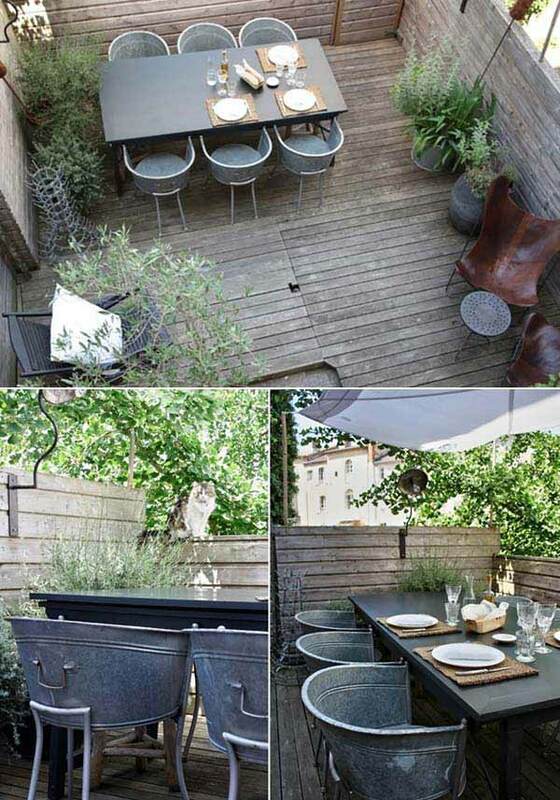 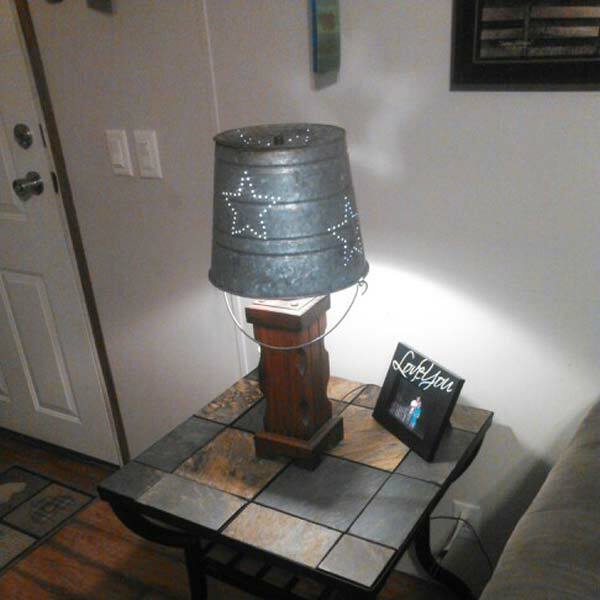 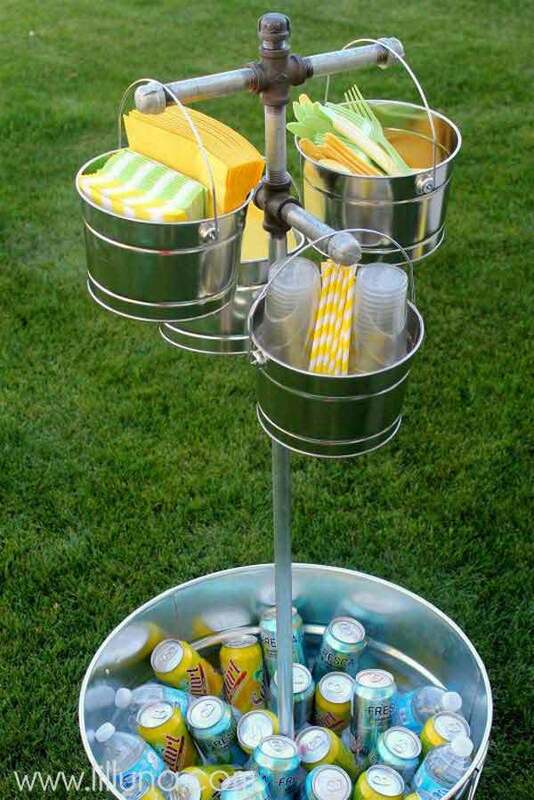 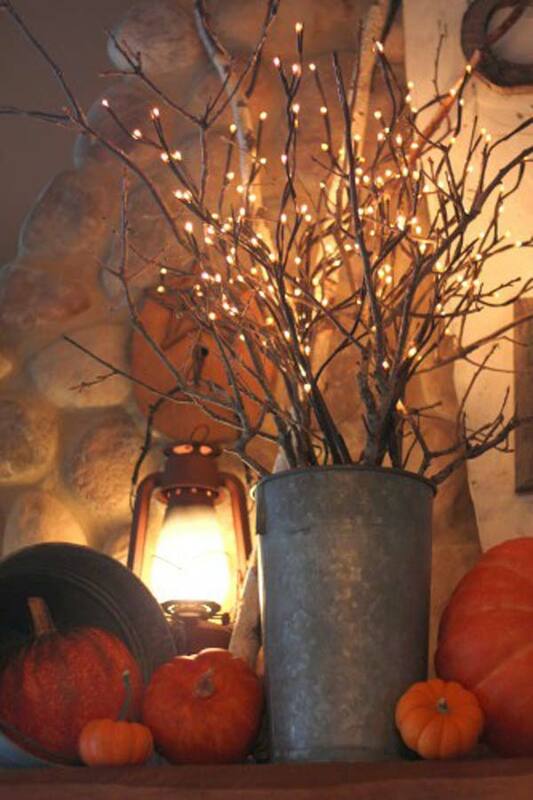 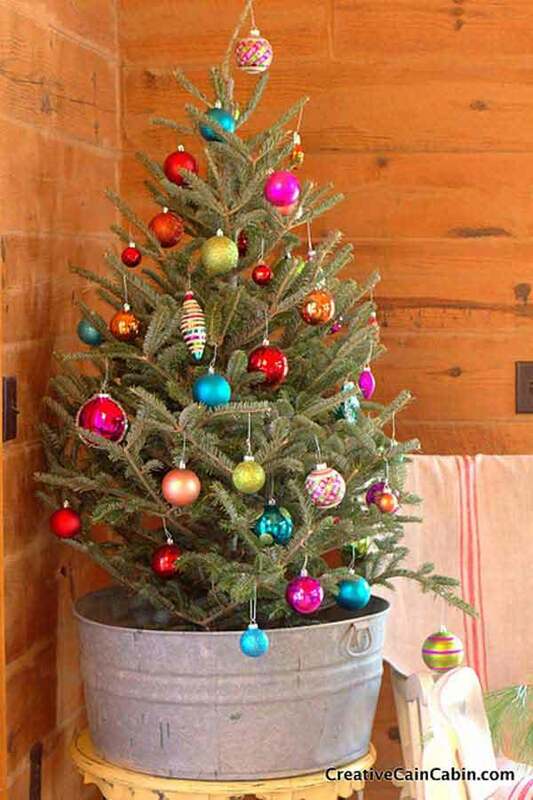 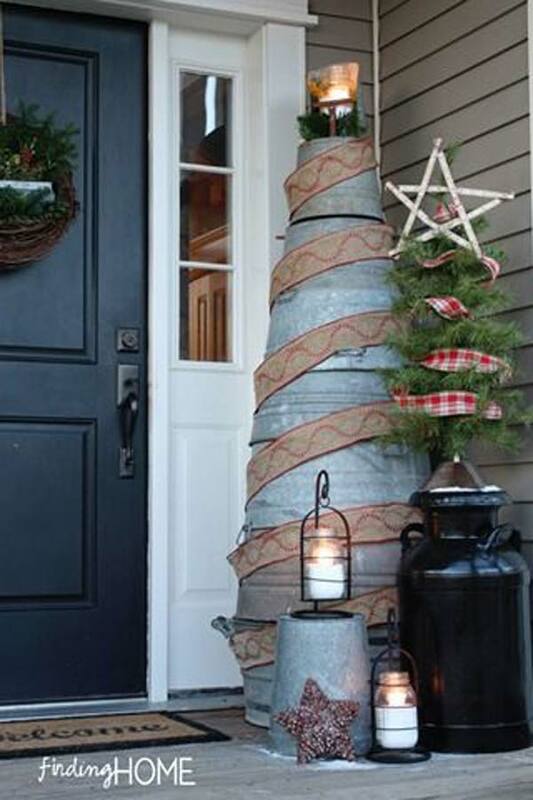 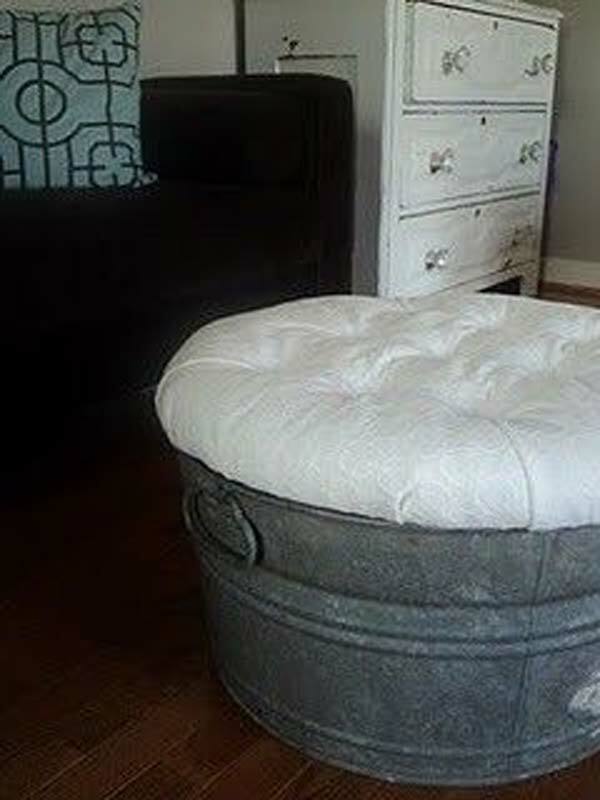 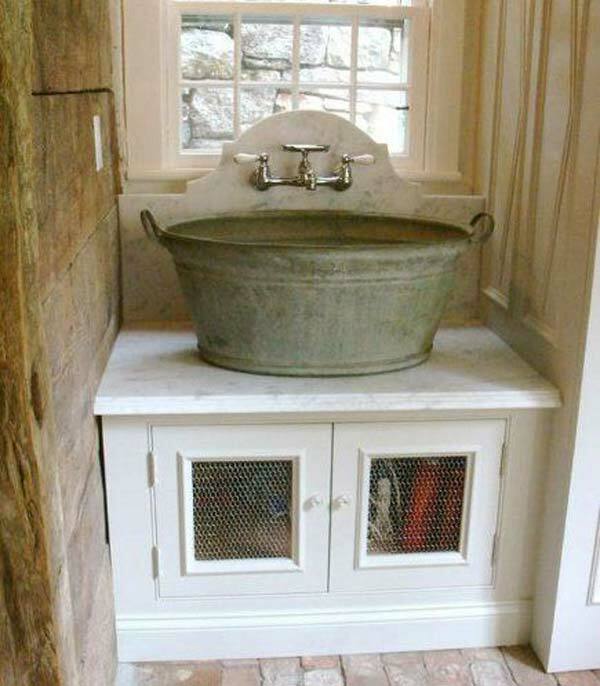 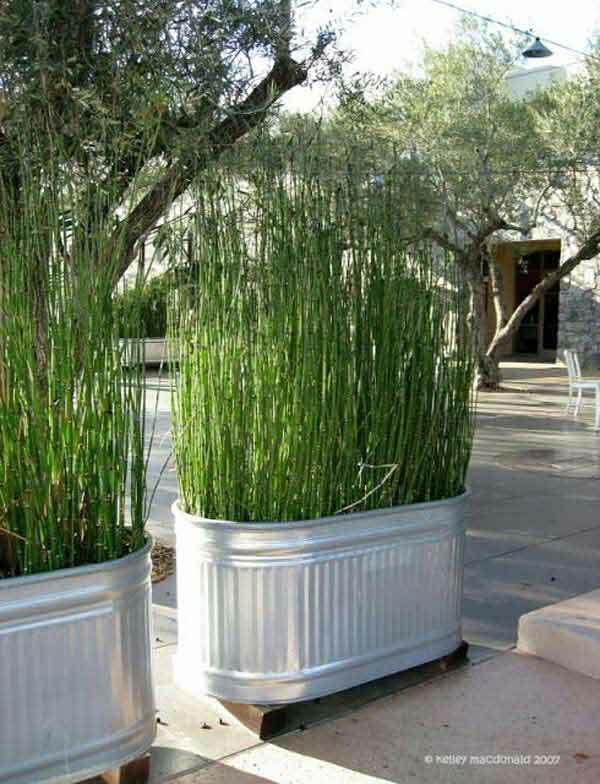 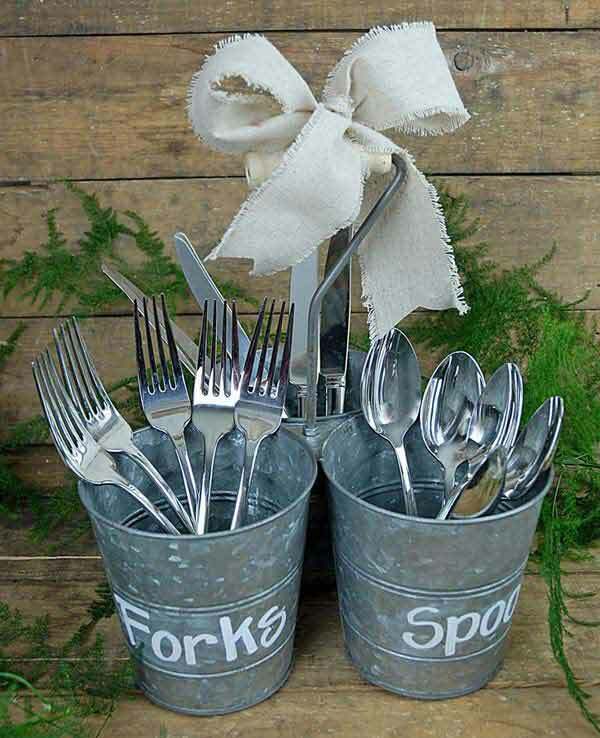 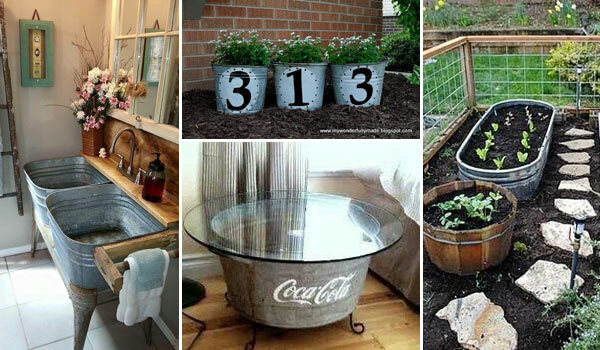 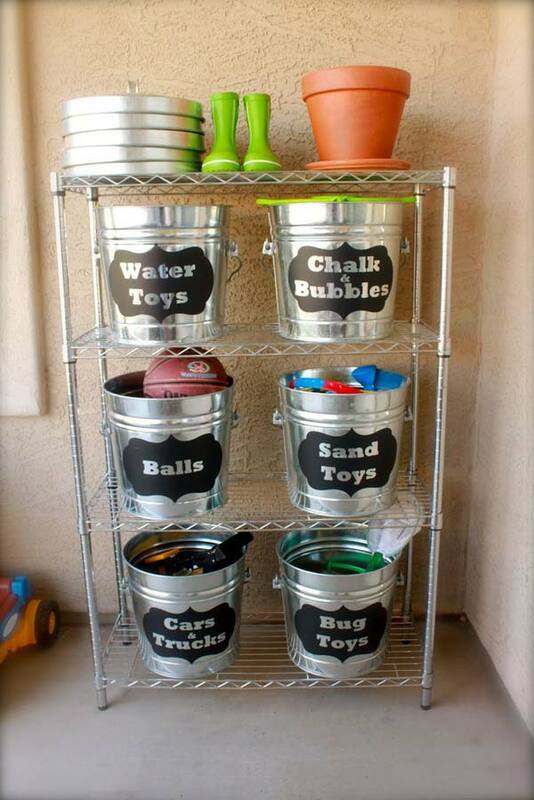 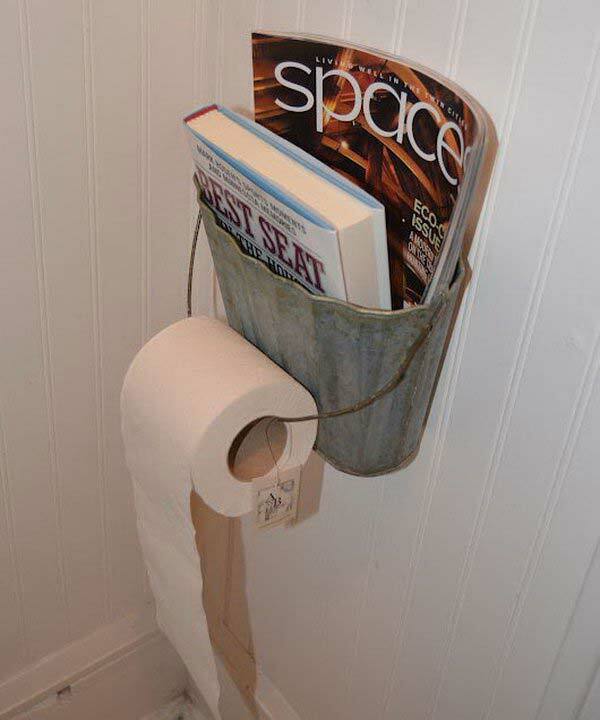 Want more ways for reusing galvanized buckets? 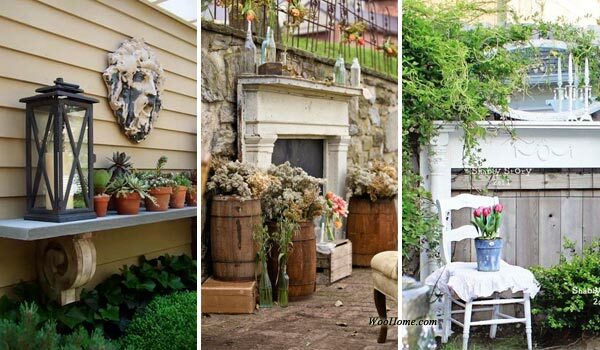 Take a look at below examples.